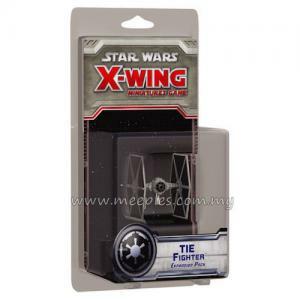 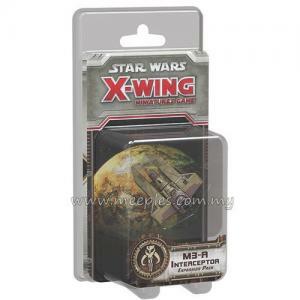 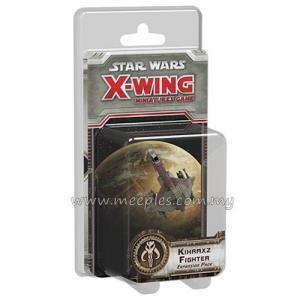 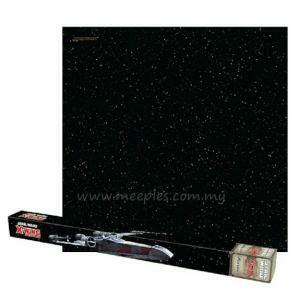 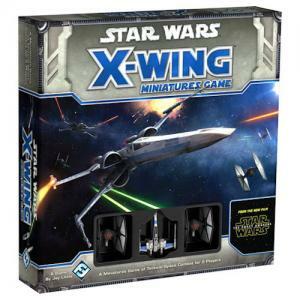 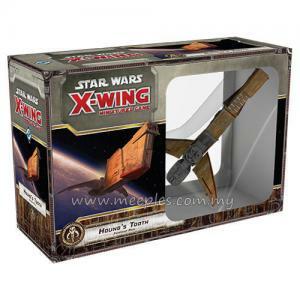 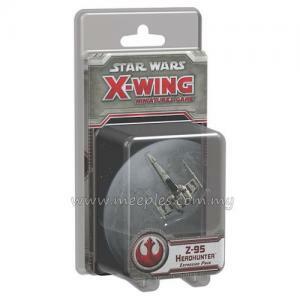 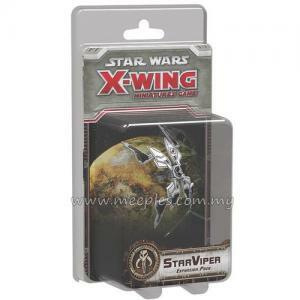 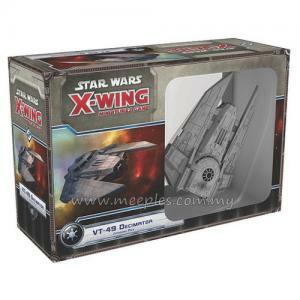 While not as agile or fast as other TIE variants, the TIE bomber is capable of delivering an astonishing payload, and Star Wars: X-Wing Miniatures Game - TIE Bomber Expansion Pack carries enough firepower to destroy virtually any enemy target. 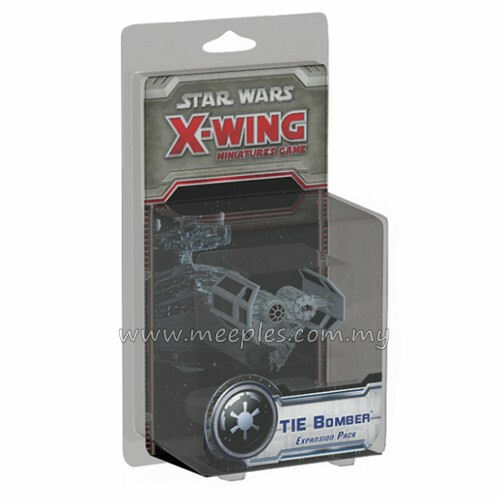 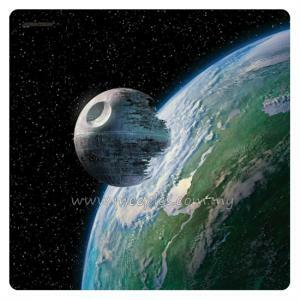 Each TIE bomber is capable of carrying two torpedoes, two missiles, and one bomb. 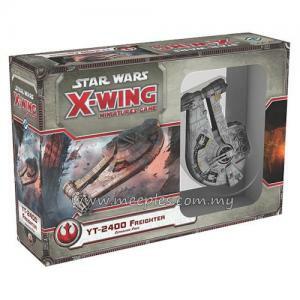 Accordingly, the expansion's five upgrade cards present you with a wide array of armaments, including the punishing Proton Bombs. 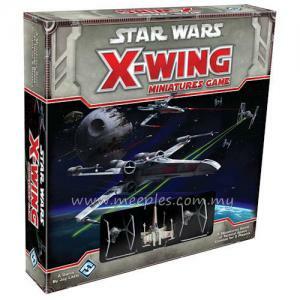 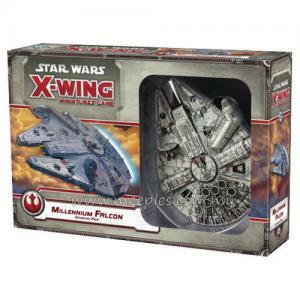 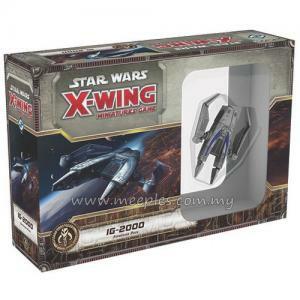 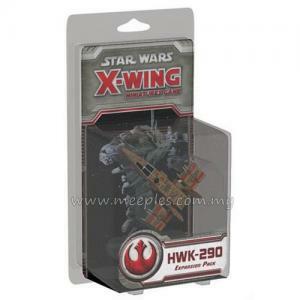 You'll also find a striking miniature, a maneuver dial, all necessary tokens, and four talented new pilots.